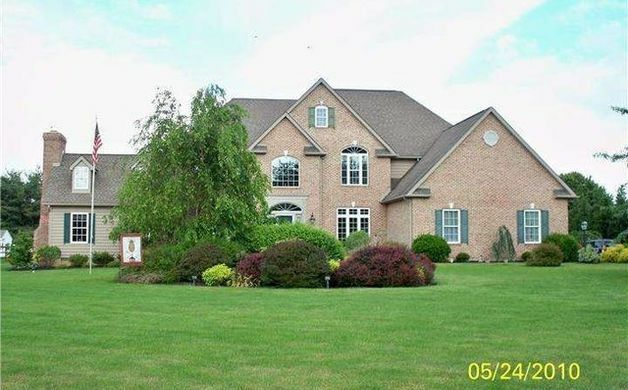 Looking to own some real estate in Middletown? Here are 5 local area houses for sale, ranging from $189,900 to $750,000, as featured on realtor.com. 1. 166 Bakerfield Drive ($750,000) - Magnificent Custom Built Colonial Home on an acre lot in Beautiful Commondore Estates II. This is a one of a kind home that shows pride of ownership throughout. As you enter the Grand Two Story Foyer you will feel right at home. The Gourment Kitchen features granite countertops and a large breakfast nook. A Family Room with cathedral ceiling and gas fireplace is the perfect place for your family to spend quality time together. You'll enjoy decorating your Formal Living Room, Dining Room, and separate Study. And if that's not enough, step back in time as you entertain your family and friends in your Colonial style Tavern Room with a cooking fireplace that includes a wood oven. The second story boost an elegant Master Bedroom with a tray ceiling, sitting room, walk in closet, and luxury bath. There are 3 additional bedrooms with large closets. The home has an attached 3 car garage, beaded siding, and architectural roof. Outside, the grounds have been professialy landscaped and maintained. A 20 x 40 heated inground pool and gazebo is the perfect place to entertain family and friends. There are 3 additional building all with electric. 2. 143 Gillespie Ave. ($189,900) - Why wait for new construction? 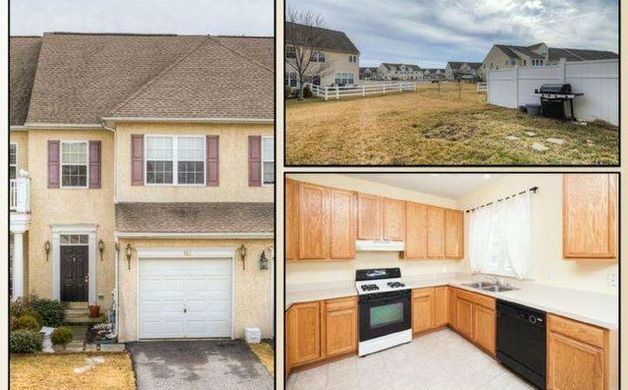 Welcome home to this beautifully maintained and move-in ready town home located in desirable Willow Grove Mill. This home features neutral decor throughout and is ready for its new owners! The home is spacious and features 3 bedrooms all with ample closet space, 2.1 bathrooms, a 1-car garage, and more. The main level features a bright kitchen opening to a spacious dining room. Large windows throughout allow for plenty of sunshine to enter. Upstairs you will find a large master suite with private bath featuring double sinks. The two additional bedrooms are both generously sized. 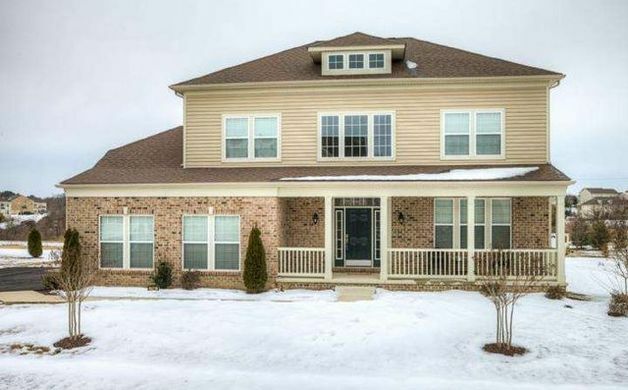 Willow Grove Mill is a quiet community conveniently located near major routes, shopping, schools, and a short commute to the Dover Air Force Base. 3. 211 W. Union Drive ($359,900) - Beautifully appointed 4 bedroom 2.5 bath home welcomes you with gleaming hardwood floors, 2 story foyer, updated kitchen with new granite on the counter tops, large island and tiled back splash, gorgeous fireplace in family room with new stone added. Private office, living room and dining room are also part of this homes charm. Hugh heated 3 season room off of the kitchen overlooking the large back yard. Upstairs the bedrooms are all generous sizes with a room within the master suite and large master bath that has new tile floor and new counter. The second full bath upstairs has been nicely remodeled. Additional living space is found in the finished section of the basement that is a recreational room, however, they left rooms for storage as well with shelving. 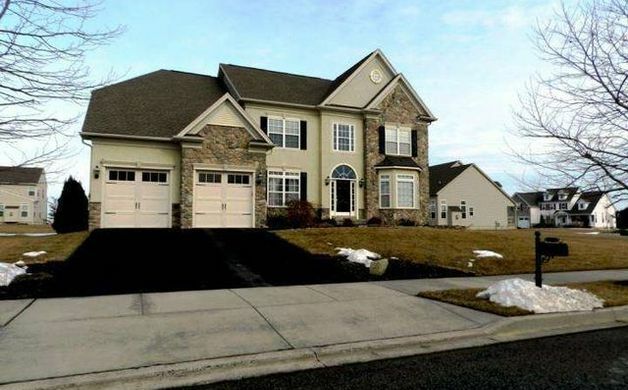 As an added bonus this home has a 3 car garage and plenty of driveway space for parking. 4. 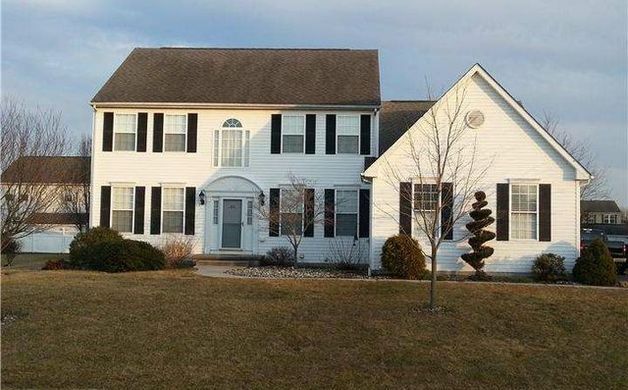 704 Waterbird Lane ($425,000) - Four bedrooms, two and a half bathrooms on 0.54 acres, the two-story home also offers a two car attached garage with storage space, and a full basement, an Invisible fence(front and back). Built in 2012. 5. 29 Haggis Road ($425,000) - This home sits on a premium lot and is conveniently located near the Levels Rd entrance to the neighborhood for ease of access and commuting. Enjoy all that the growing Middletown area has to offer, yet be away from the congestion and hectic pace of northern New Castle County. This home features a grand 2 story entryway flanked by the formal dining room and formal living room. Features four bedrooms, three and a half bathrooms and a two-car garage.